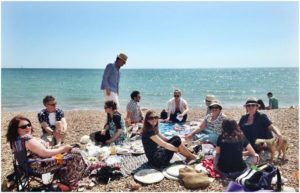 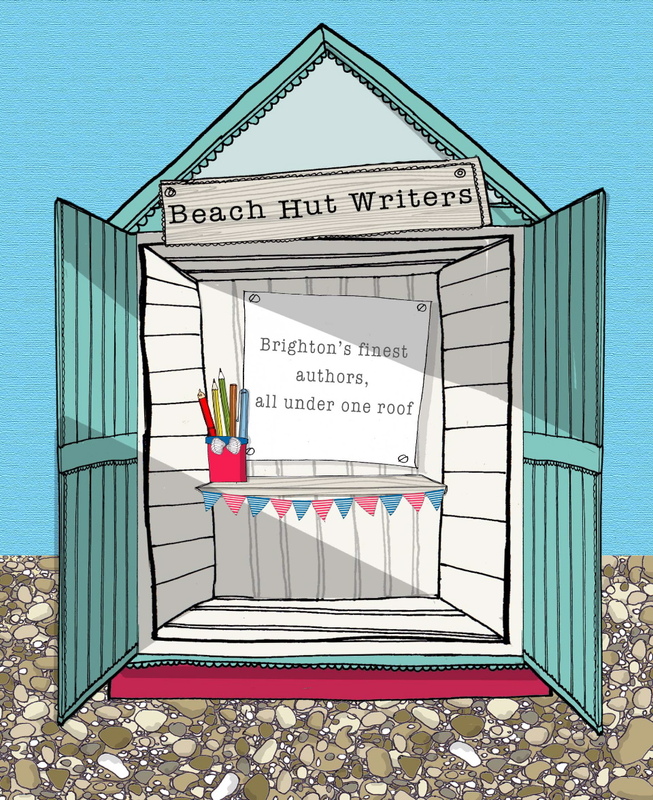 Sarah Rayner is one of over 100 authors in Brighton and Hove who together form the collective Beach Hut Writers (pictured below at their summer picnic). 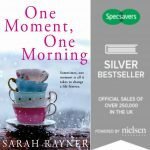 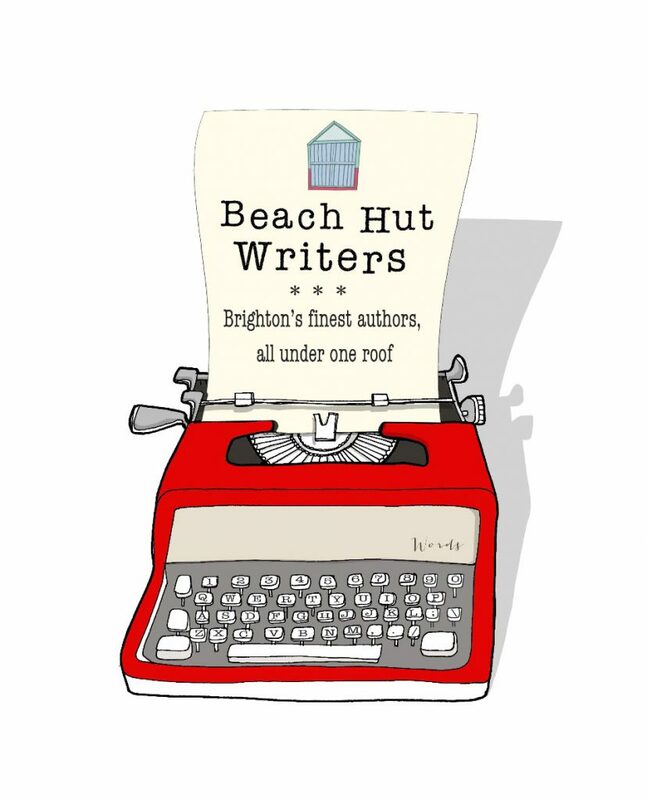 Beach Hut Writers launched with a sell-out event at Brighton Waterstones. 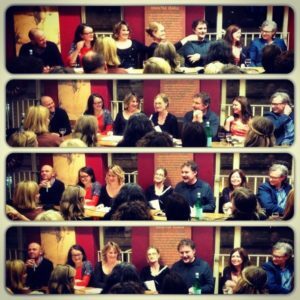 Joining Sarah were (L to R) Emlyn Rees, Julia Crouch, Lizzie Enfield, MD Lachlan, Kate Harrison and Simon Toyne, and several other Beach Hut Writers were in the audience. 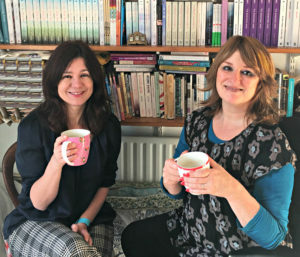 Since then Sarah has gone on to collaborate with fellow ‘Beachie’ Kate Harrison (pictured with Sarah, right). 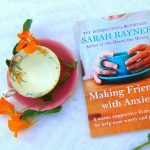 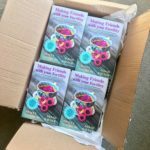 They co-authored the newly launched Making Friends with Depression, and local author Laura Wilkinson acted as editor. 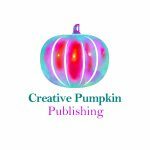 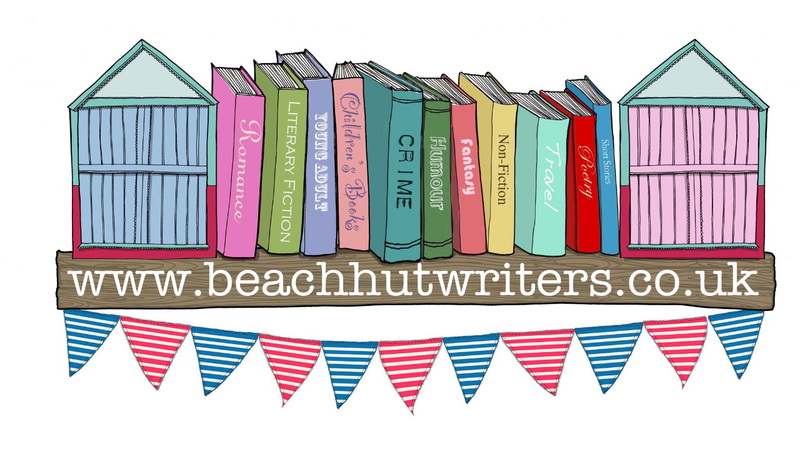 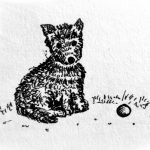 To find out more about visit www.beachhutwriters.co.uk or like them on Facebook.